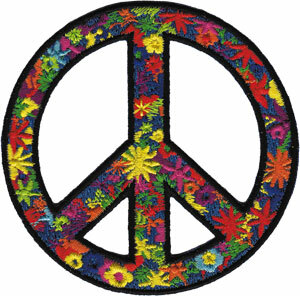 Summer of Love Peace Sign Patch. 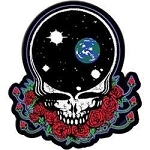 This summer of love peace sign patch features a multitude of embroidered flowers in an array of different colors all coming together in perfect harmony to create this beautiful symbol of peace. Approximate size is 3 1/4" round.